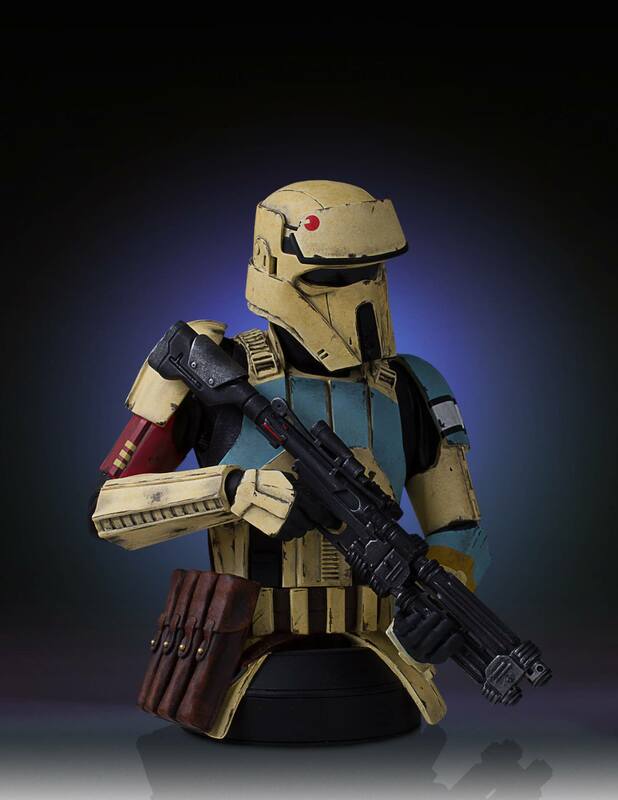 Pre-orders are now open for the Rogue One: A Star Wars Story Imperial Shoretrooper Mini Bust by Gentle Giant. 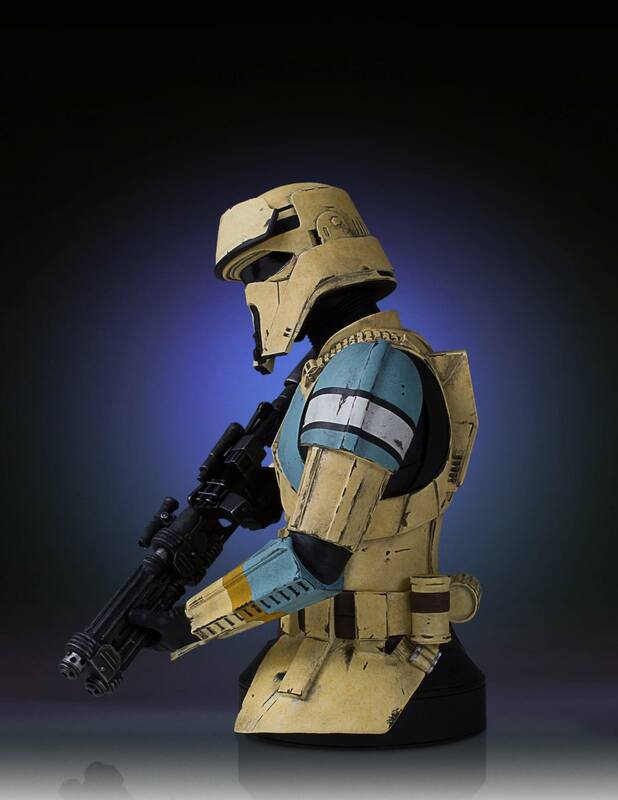 This 1/6 scale bust will stand at 6.5″ tall. 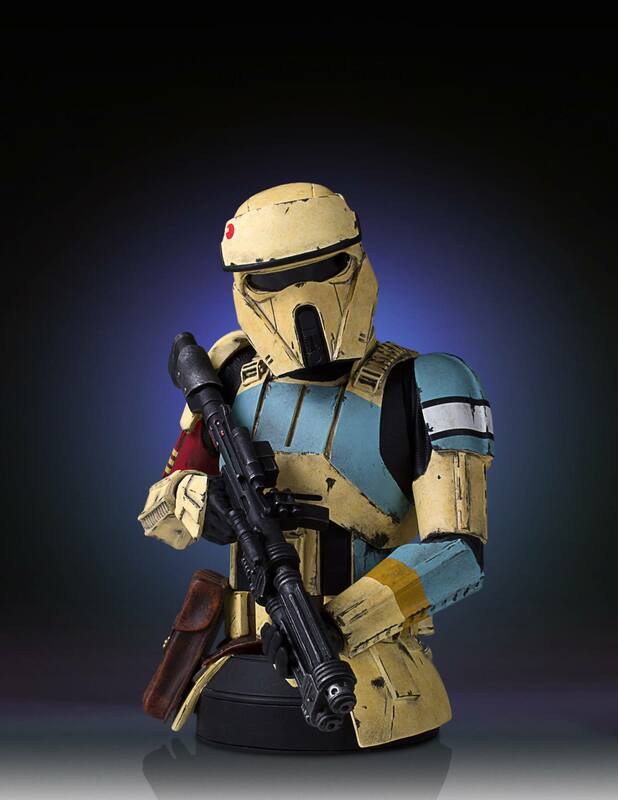 It’s priced at $120 with a release set for the second quarter of 2017. 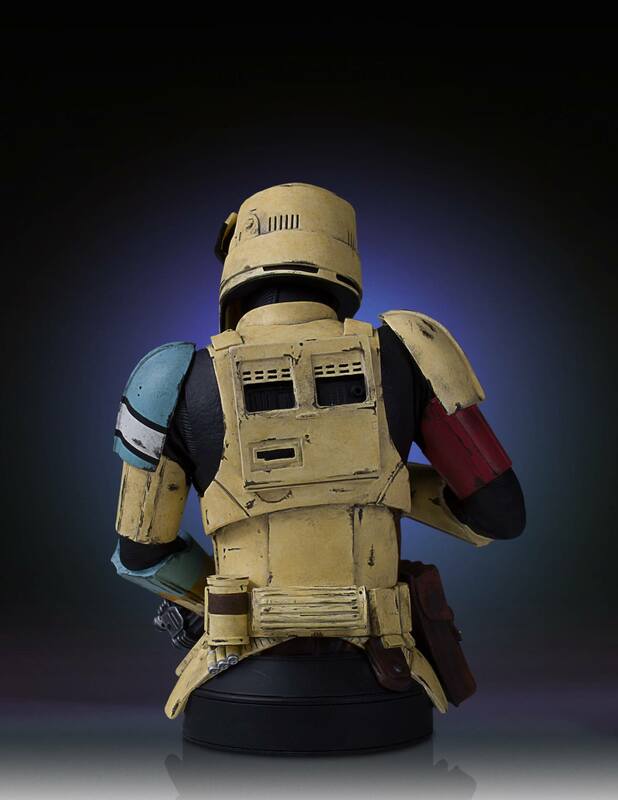 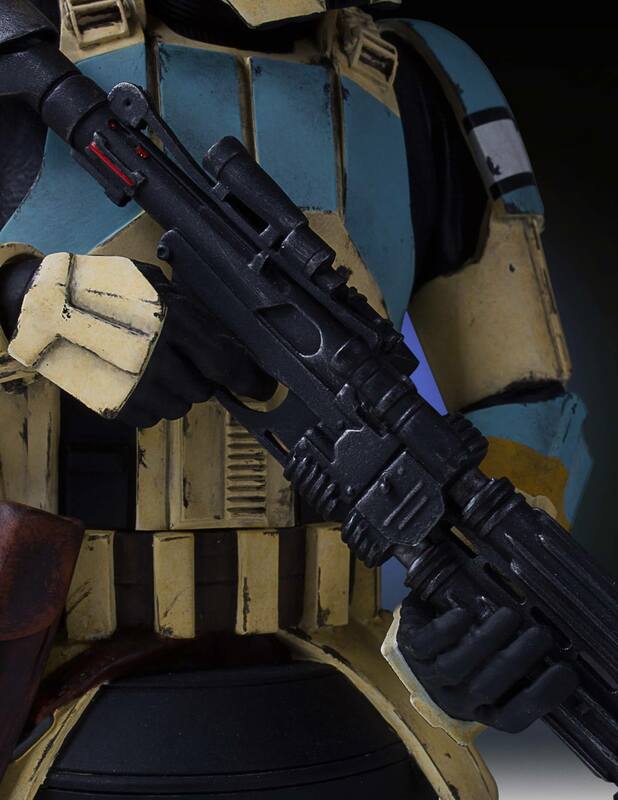 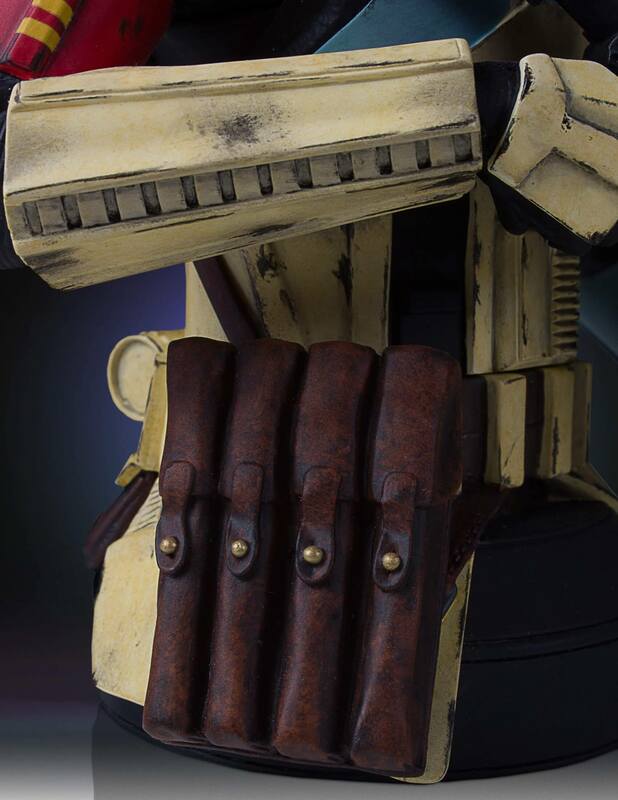 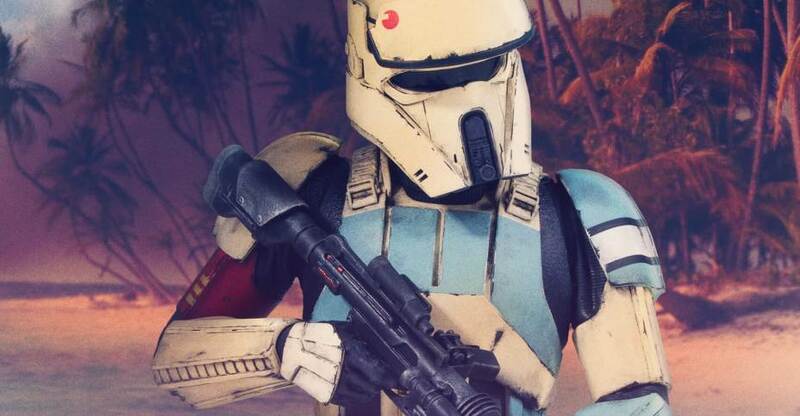 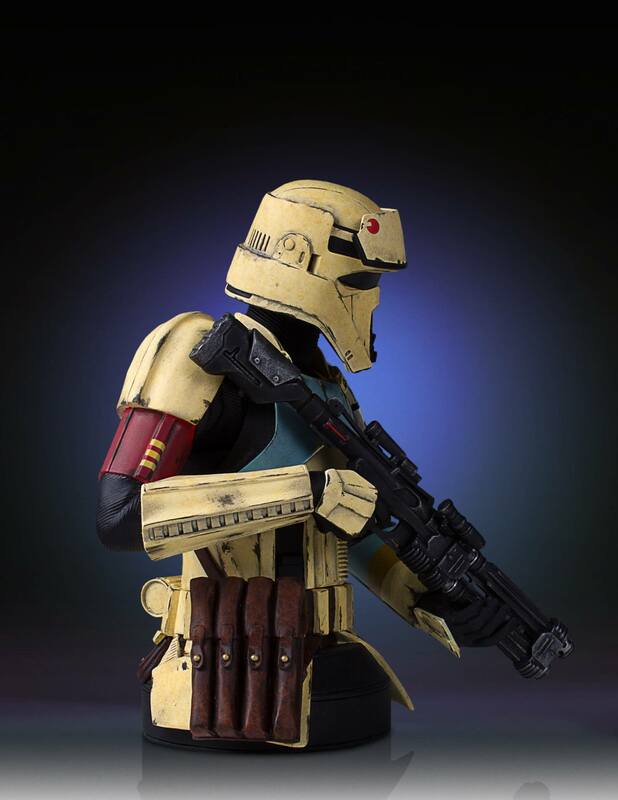 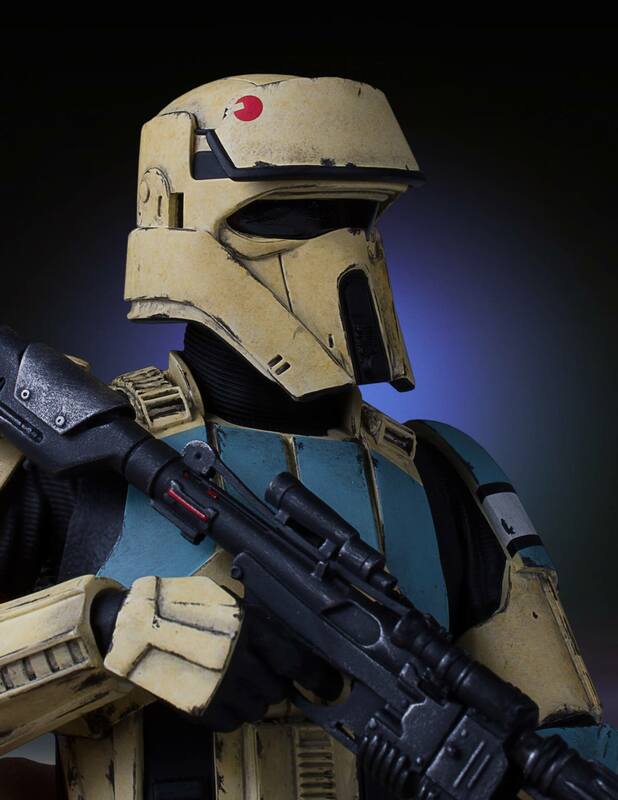 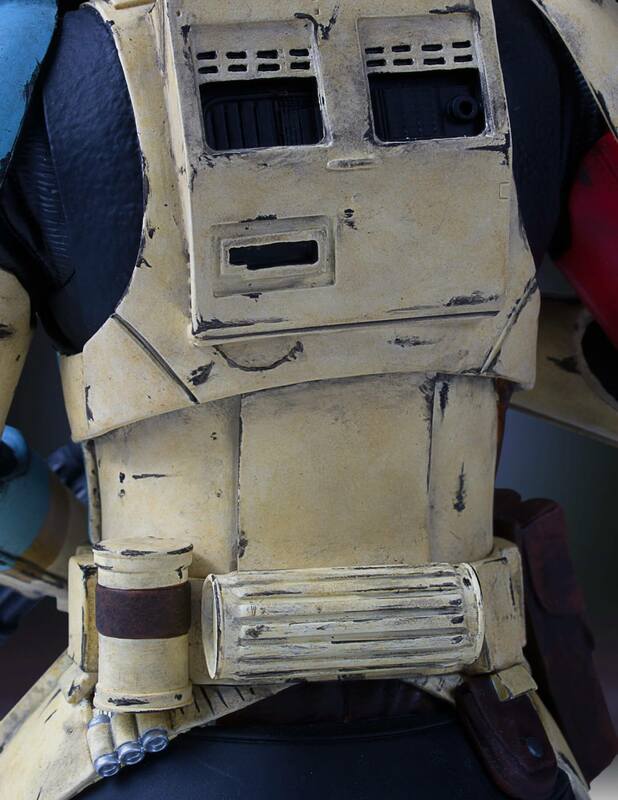 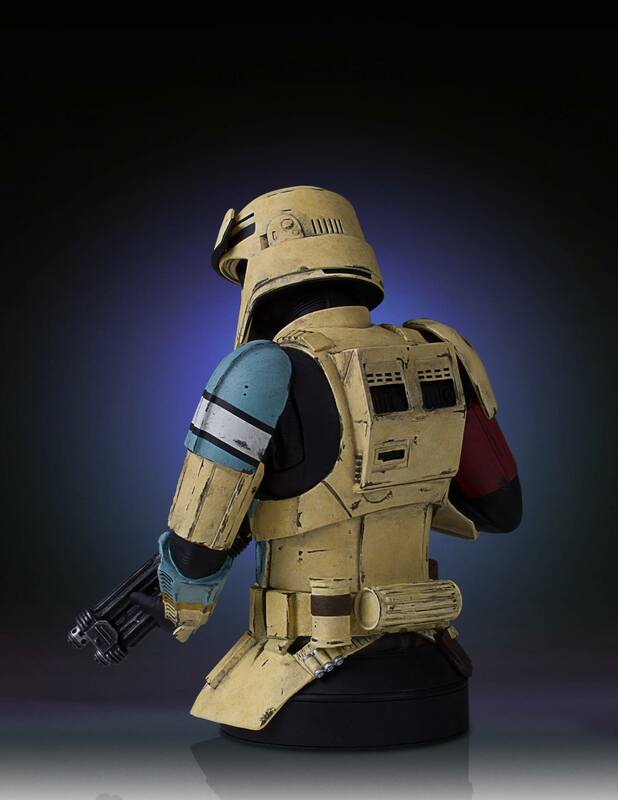 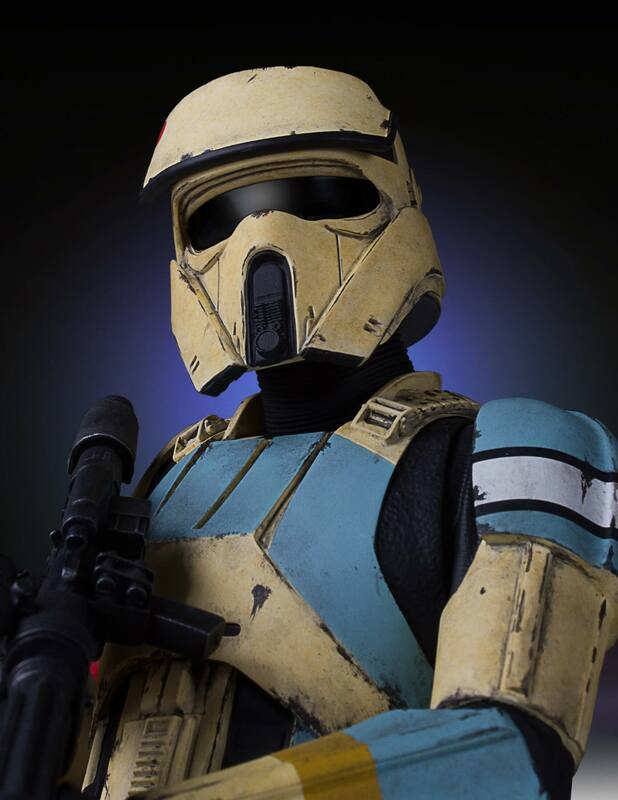 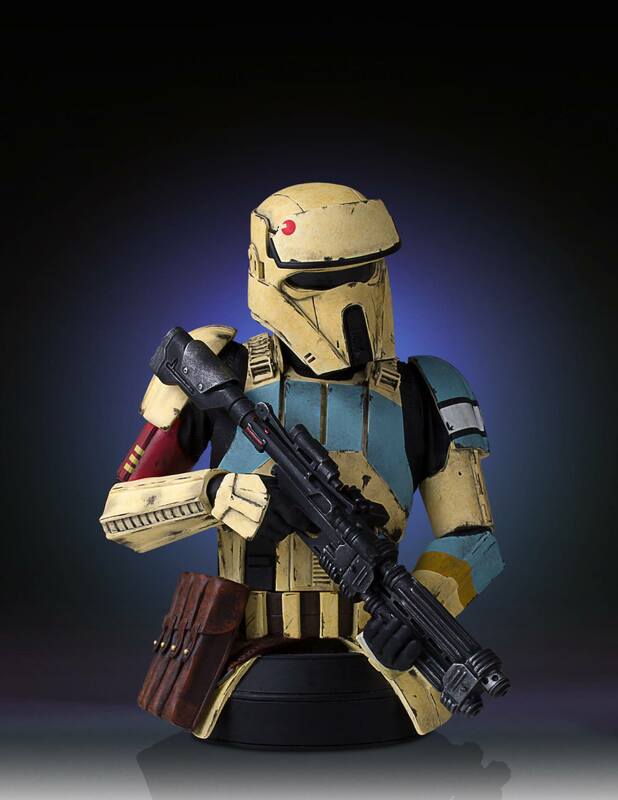 The Shoretrooper Bust can be pre-ordered by Clicking Here. 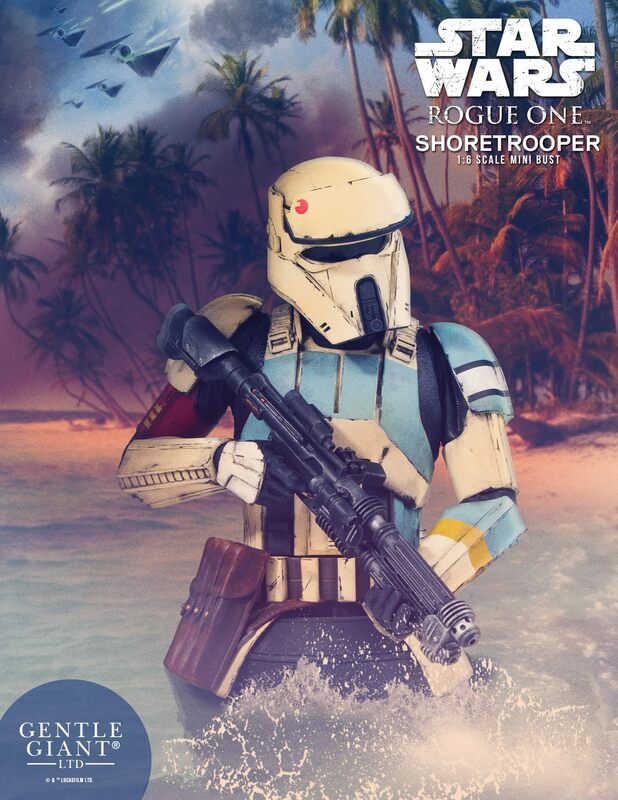 See all of the new images by reading on.